SOLD with over $6,300 in Savings!!! 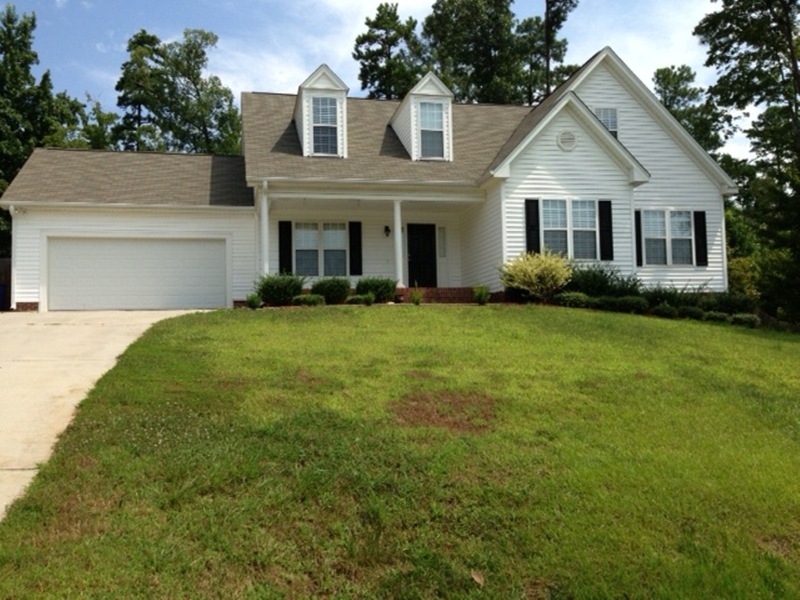 Another Don Anthony Realty Home For Sale in Harmony Woods Subdivision in Catawba, SC No Longer! Congratulations to our Clients! 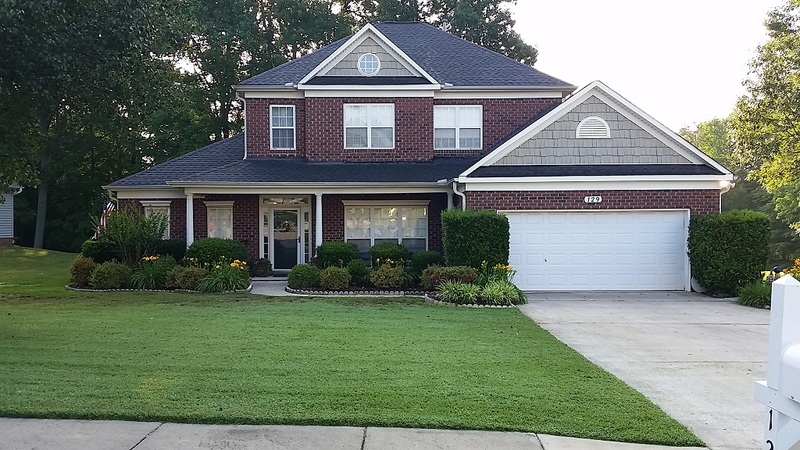 Here’s Another Happy Client Who Hired Don Anthony Realty to Sell a Home in Plum Creek Subdivision in Huntersville, NC! The Home is Now Under Contract! Just Listed! 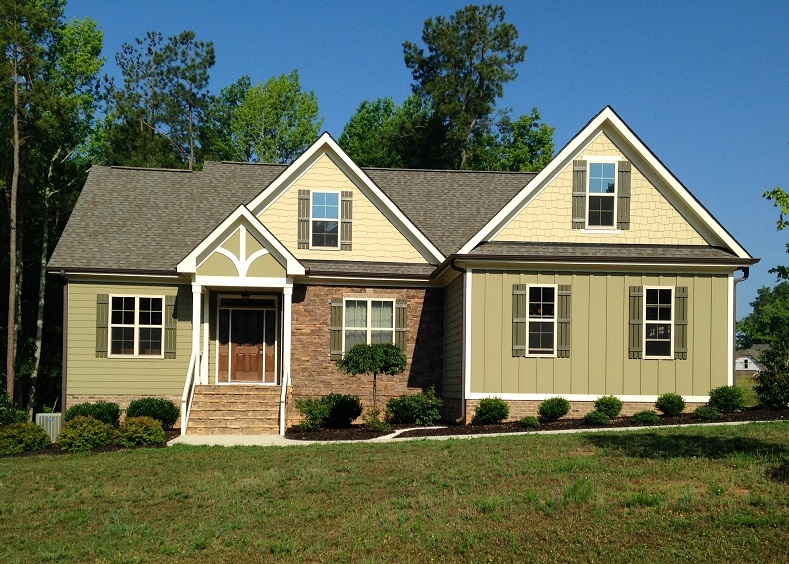 New Don Anthony Realty home for sale in Morresville, NC! 4 bedroom 2.5 bath home for $250,000! Just Listed! 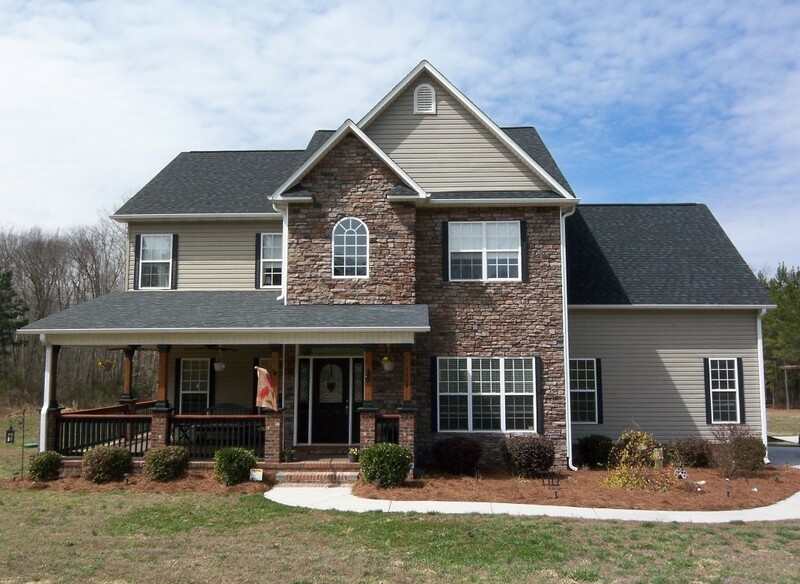 New Don Anthony Realty home for sale in Franklinton, NC! 3 bedroom 2 bath home for $259,900! 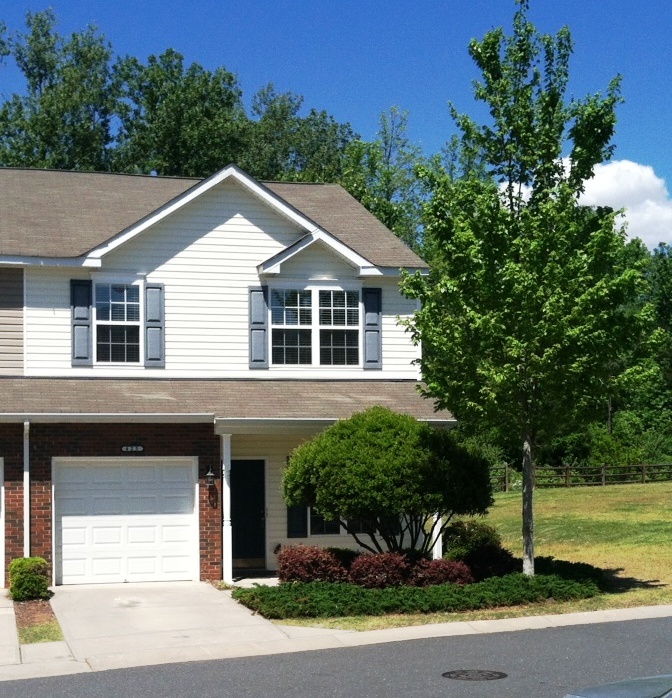 Here’s Another Happy Client Who Hired Don Anthony Realty to Sell a Home in Cascades Subdivision in Fort Mill, SC! The Home is Now Under Contract! Here’s Another Happy Client Who Hired Don Anthony Realty to Sell a Home in Farmington Oaks Subdivision in Franklinton, NC! The Home is Now Under Contract! 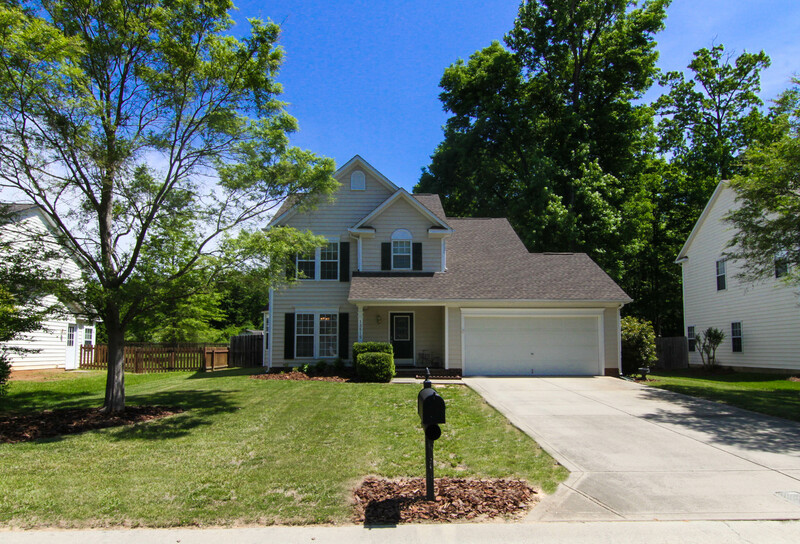 Want to sell a home in Huntersville NC just outside of Charlotte NC? Check out this Discount Realtor Review! Here is another real estate agent review we received from one of our clients who hired us to sell a home in Huntersville NC. Please contact us if you too are wanting to sell a home with low commission! Please accept my appreciation of you and your entire team for all the assistance and guidance throughout my home selling process. The expertise and responsiveness were well above par and always appreciated. Angela was always there for me when needed and when I just needed assurances. Traci is doing a great job on assisting me in locating my new home in this crazy market we are experiencing. Many people have asked who I partnered with in selling, so I fully expect you will receive inquiries. Thank you again for your help and $avings!